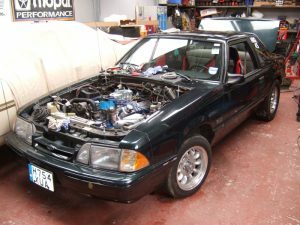 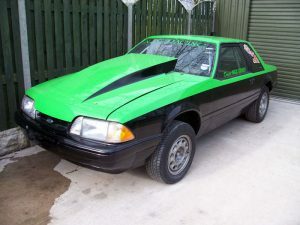 For Adam’s Mustang we rebuilt the 289ci engine and fitted a new exhaust. 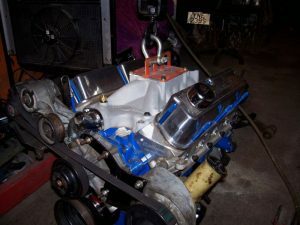 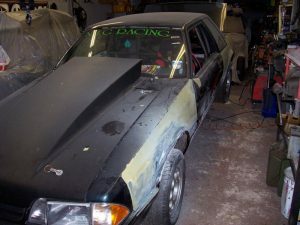 Based on a 351 Windsor, this 408 produced 465hp and went on to power Kris’s ’69 Mustang to a best of 11.7 on it’s first time back out on the track. 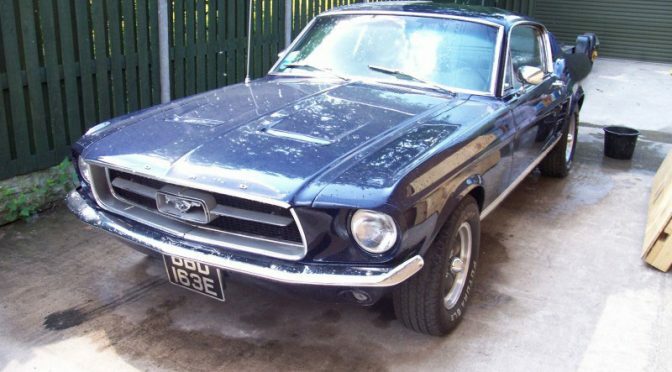 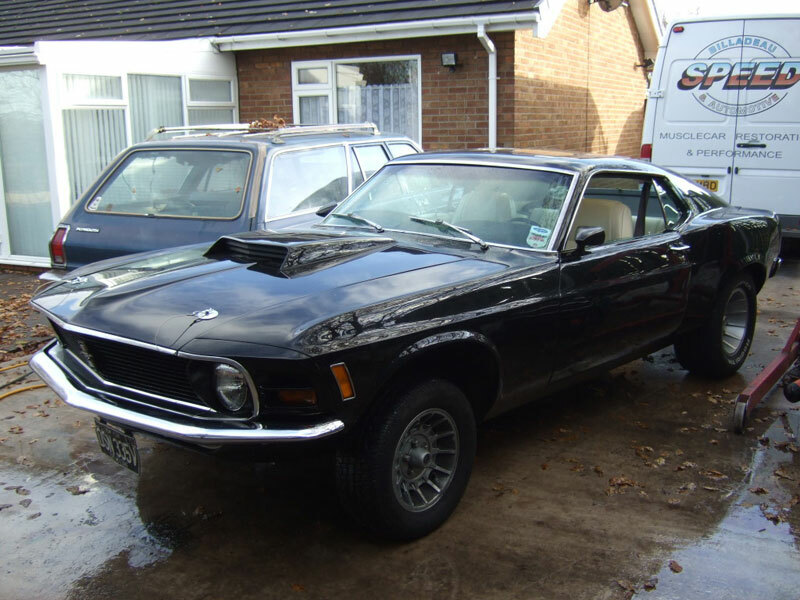 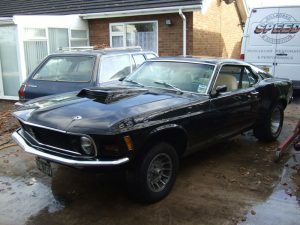 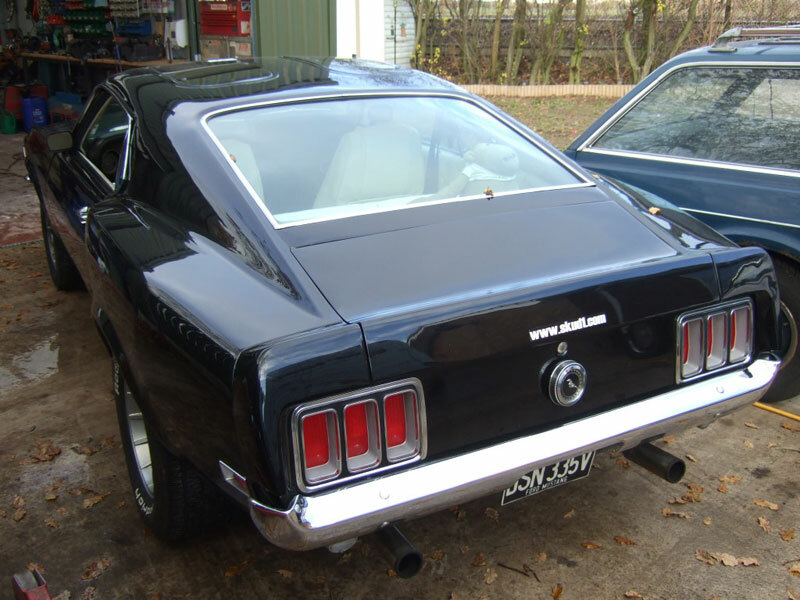 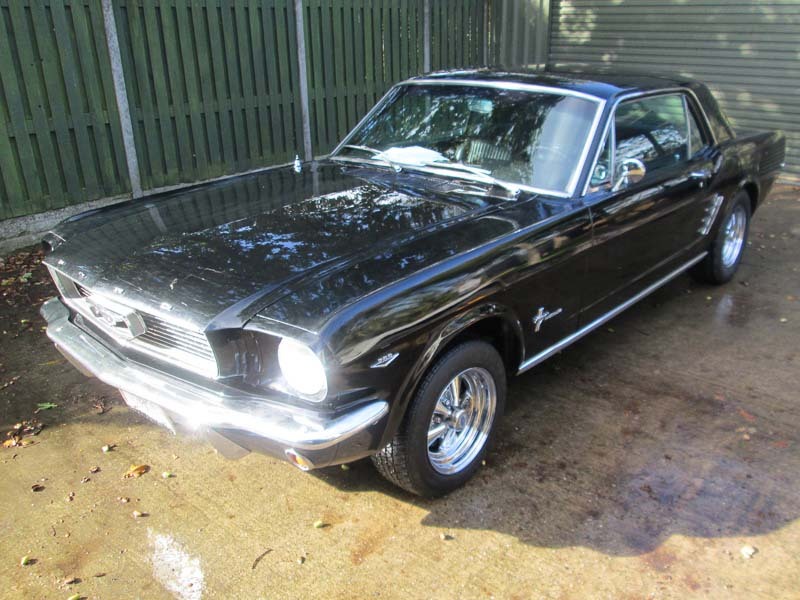 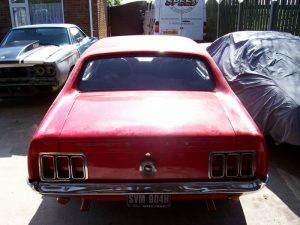 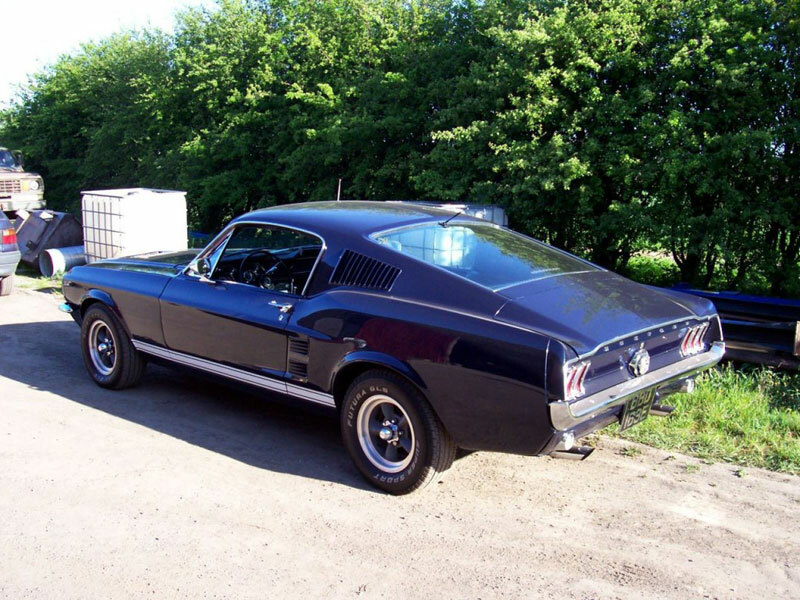 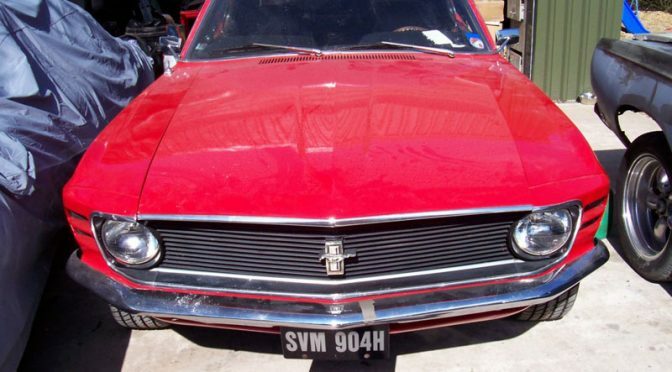 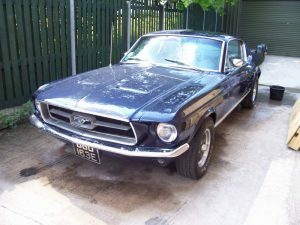 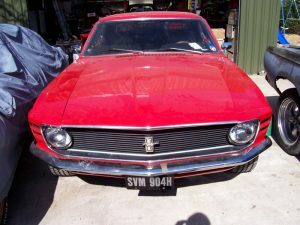 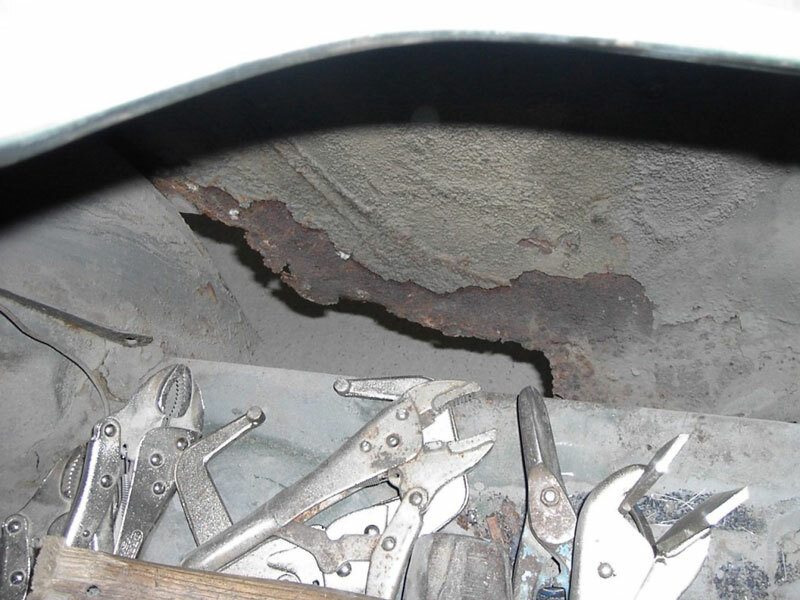 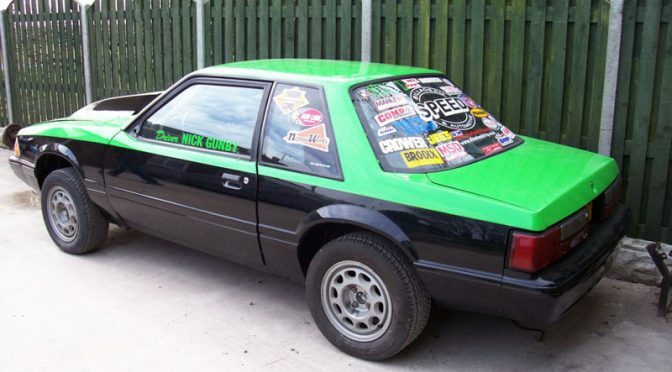 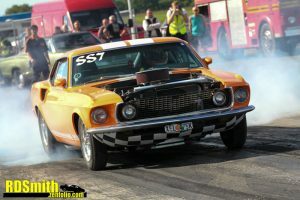 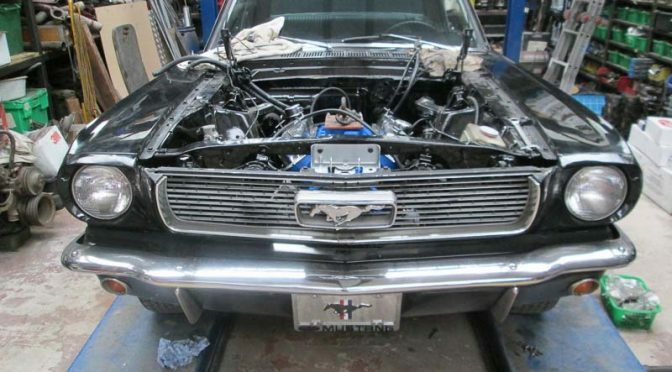 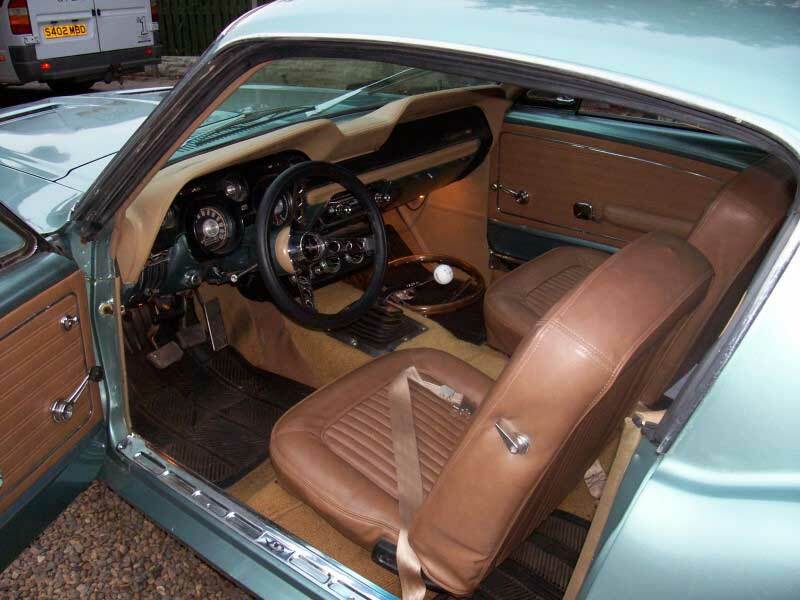 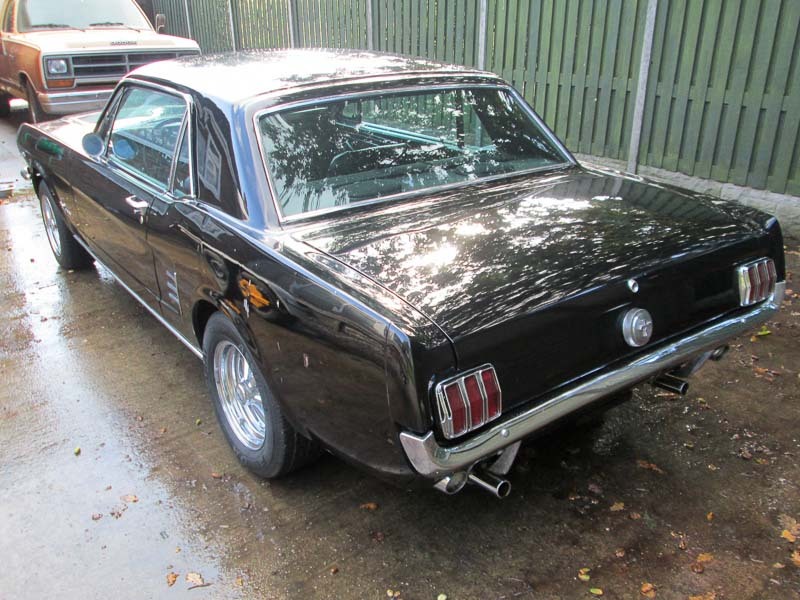 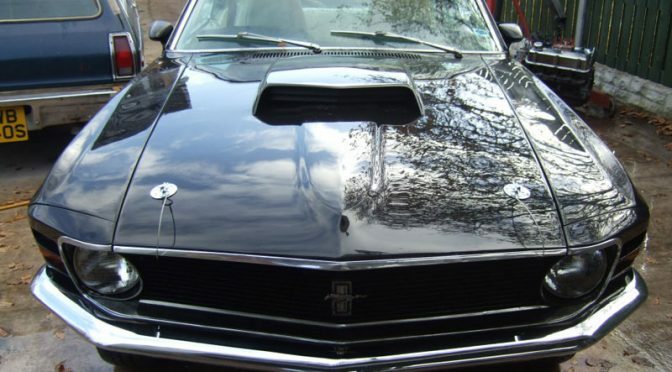 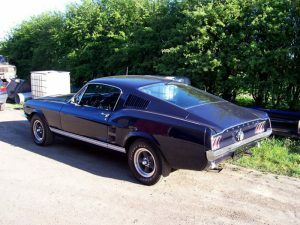 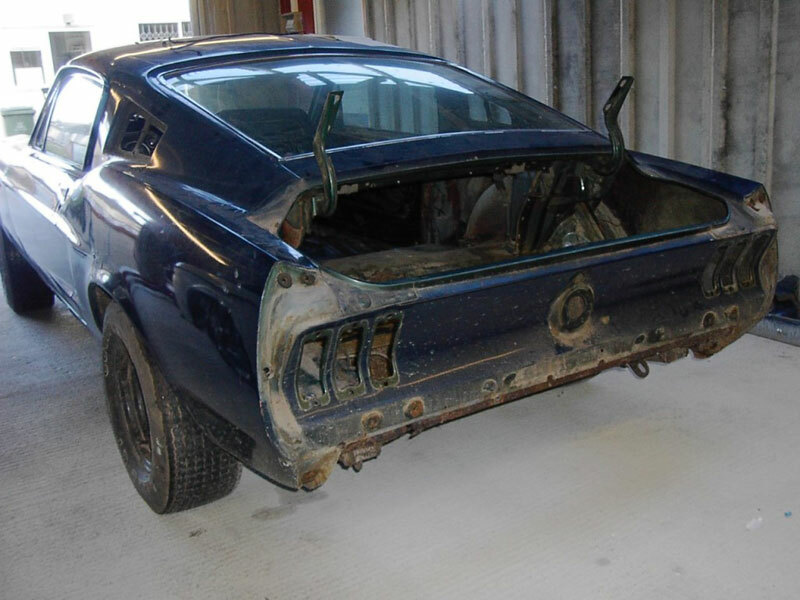 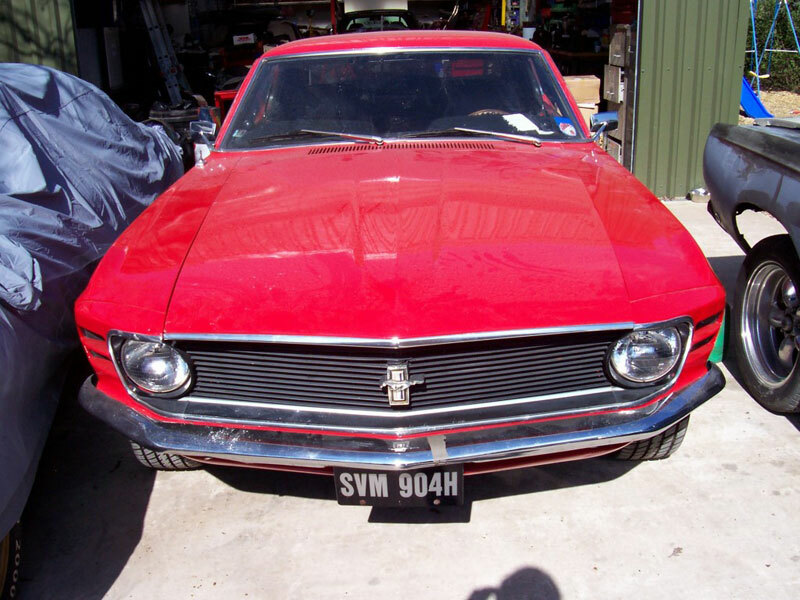 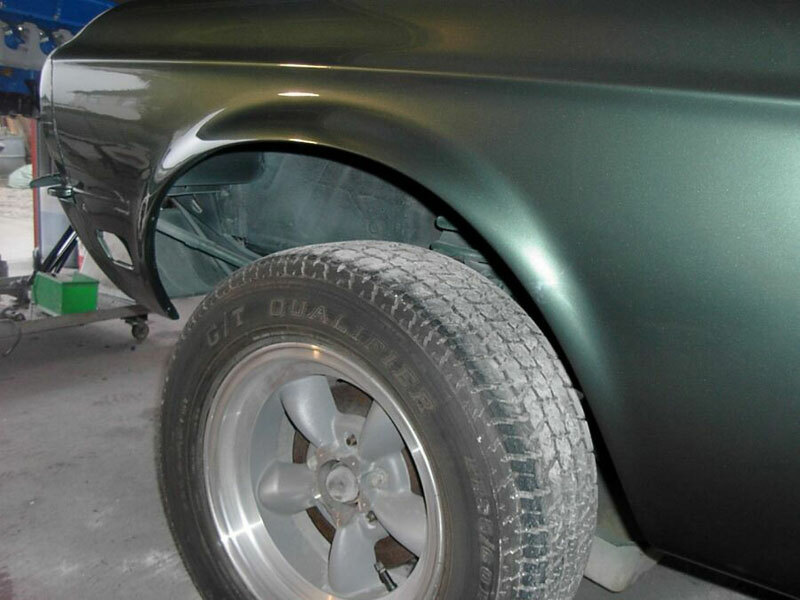 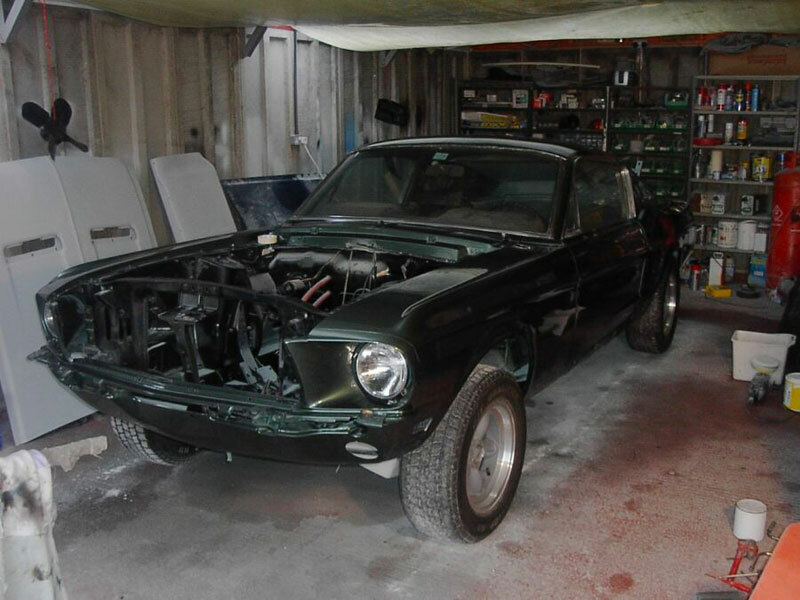 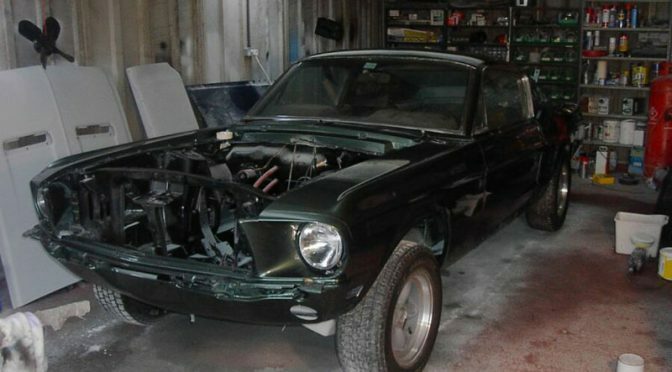 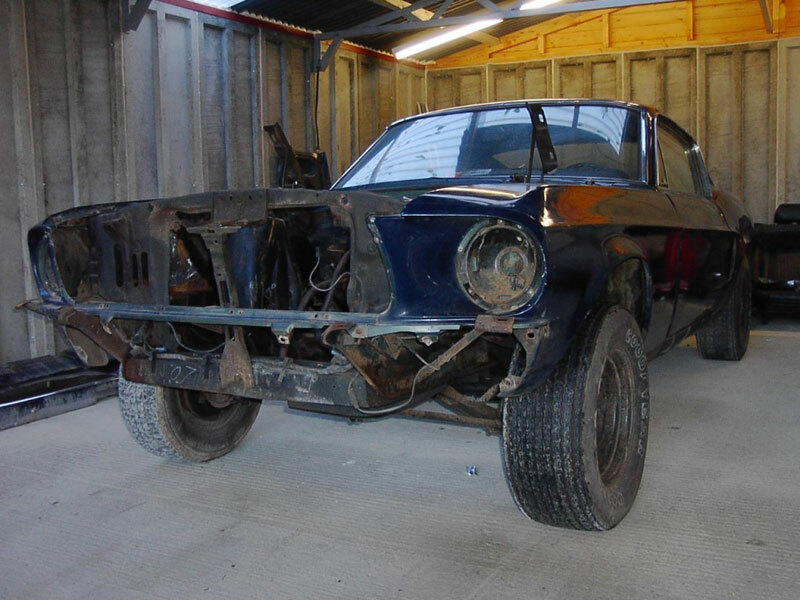 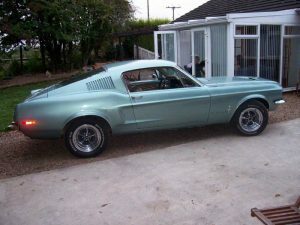 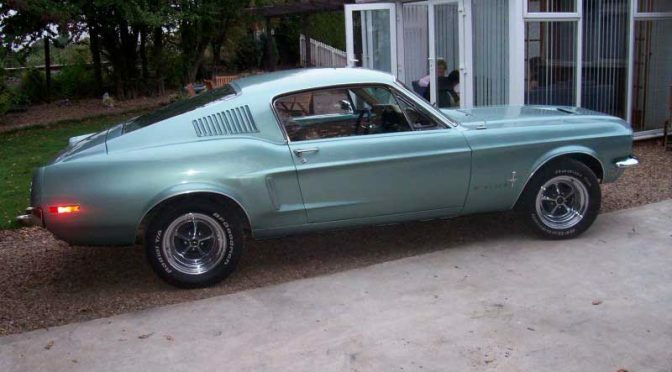 Paul’s Mustang came to us after a few problems were highlighted during it’s MOT. 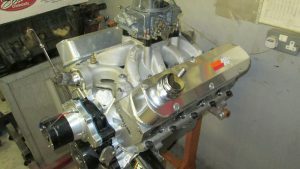 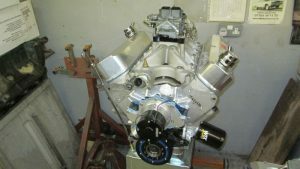 We put things right again and also improved the 351ci Windsor engine’s performance with a slight tune up. The Mustang returned in 2010 for another round of MOT work. The brakes were overhauled and some wiring trouble was also solved. Andy brought this freshly imported 351ci Mustang to us for MOT work before it was sold on. After buying Nick Gunby’s 347ci small block, seen here, Dean brought his Mustang over for an engine swap. 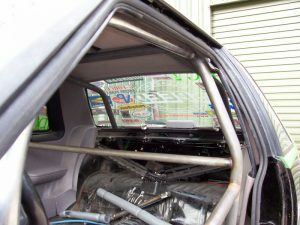 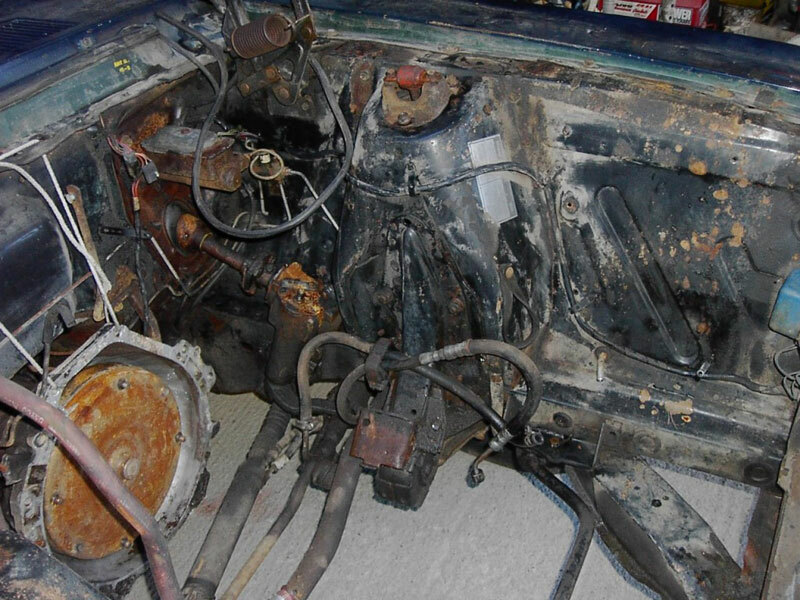 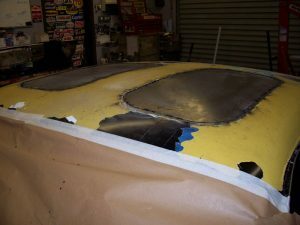 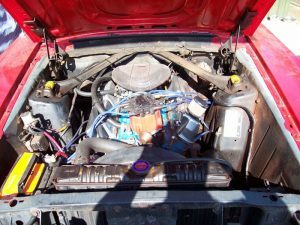 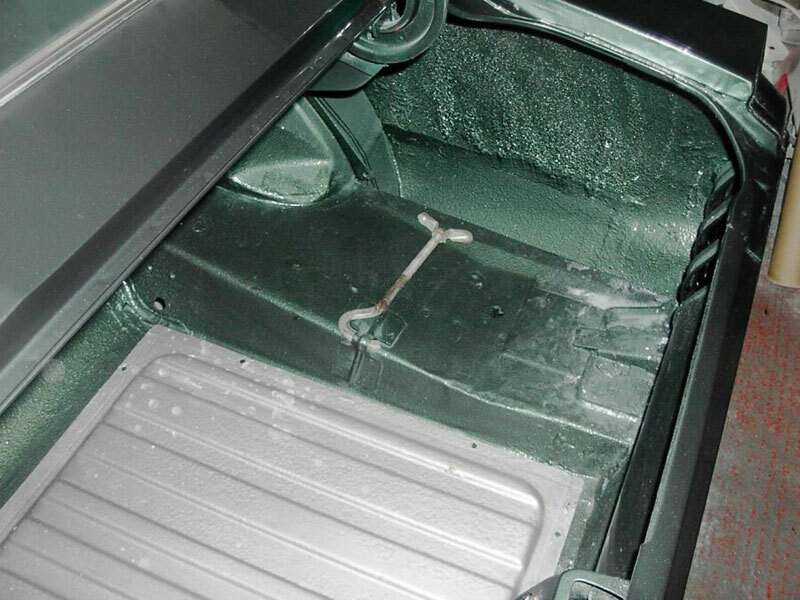 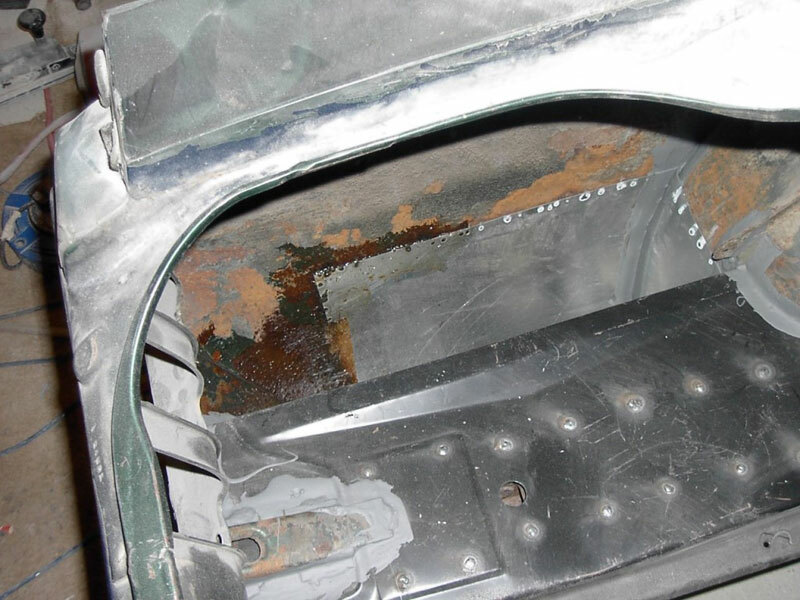 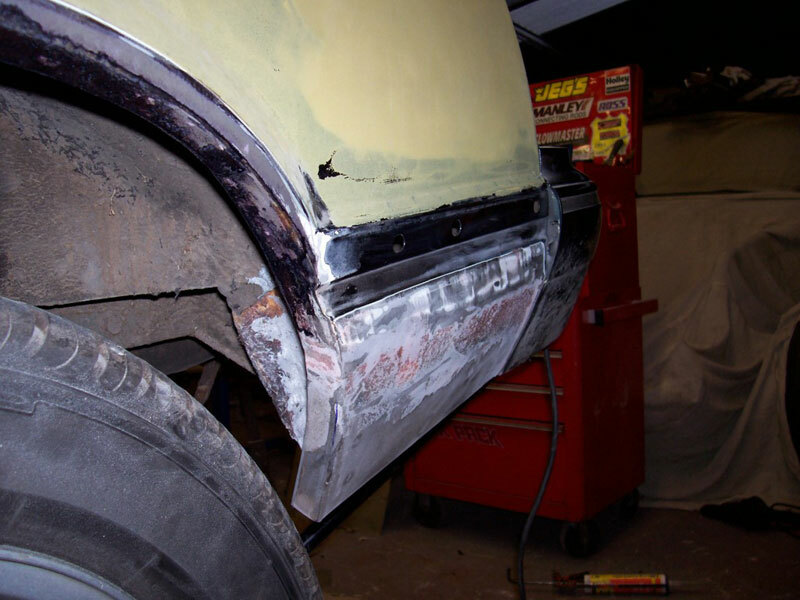 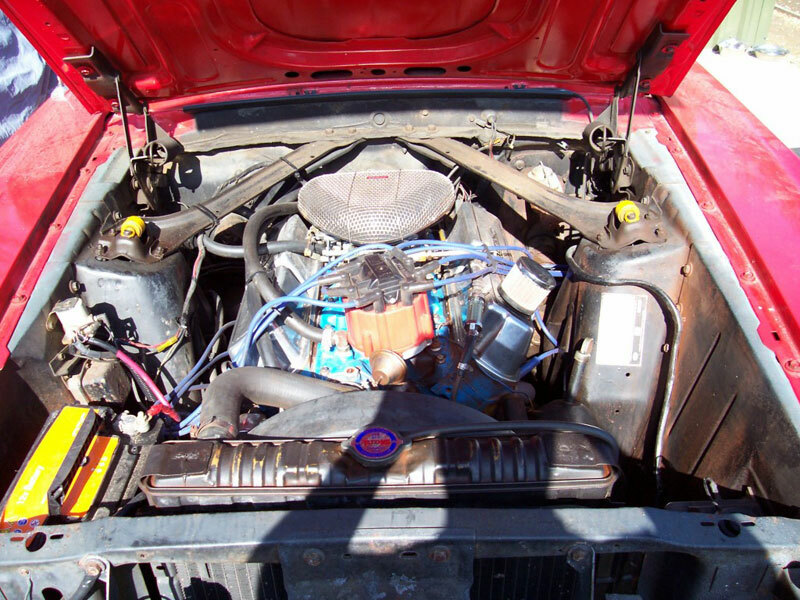 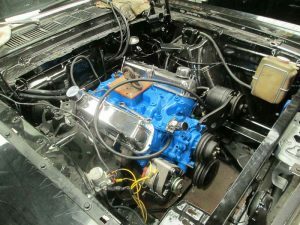 The old 302 was removed and the engine bay was tidied and painted before the 347 was installed. 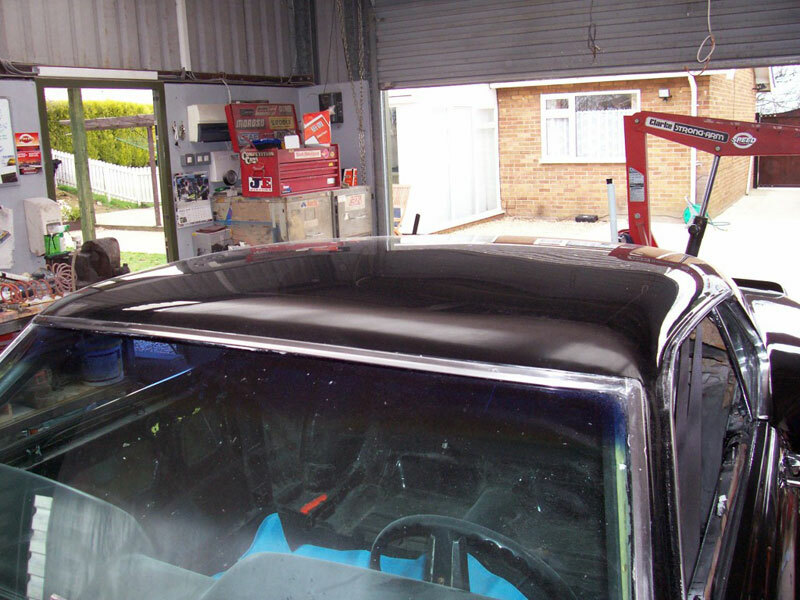 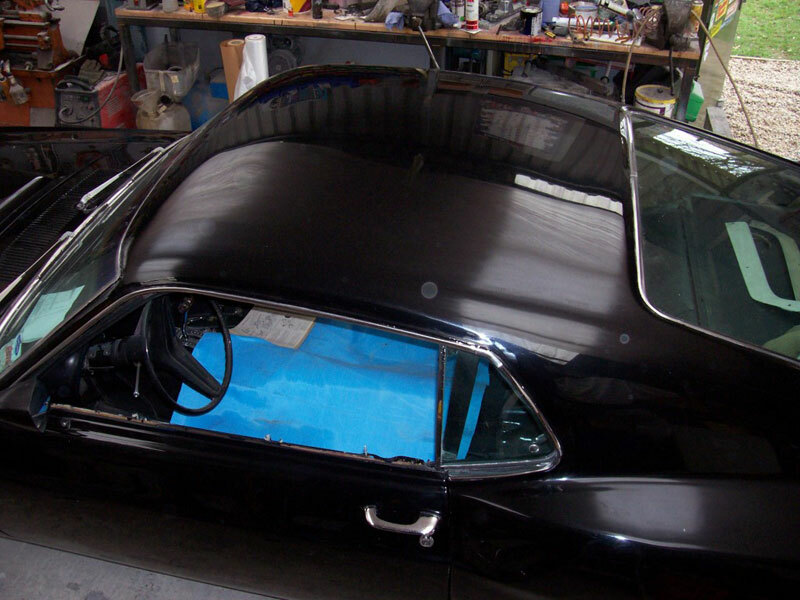 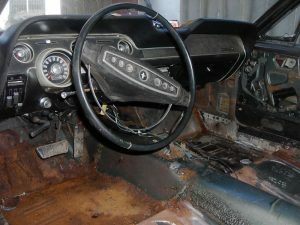 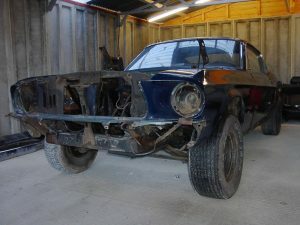 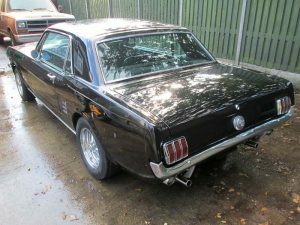 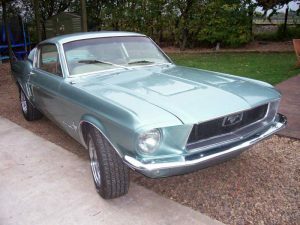 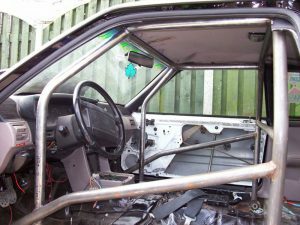 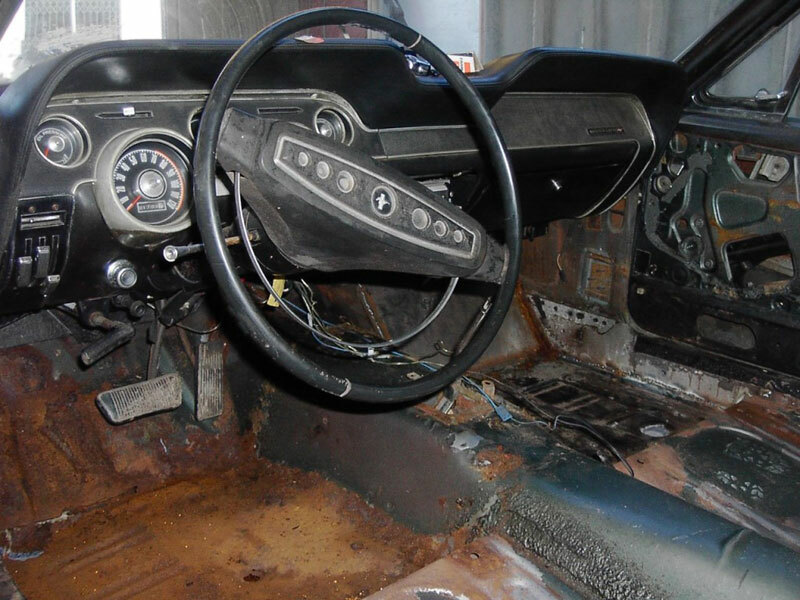 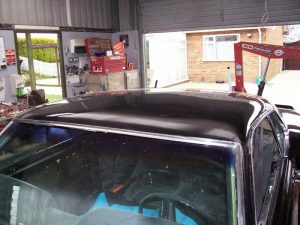 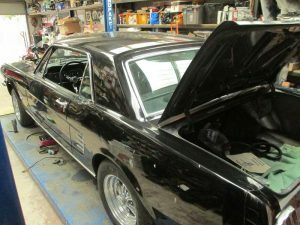 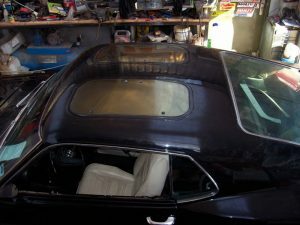 The Mustang returned for a number of jobs including the welding up of the sun roofs and paint, fitting of a new interior and MOT work. 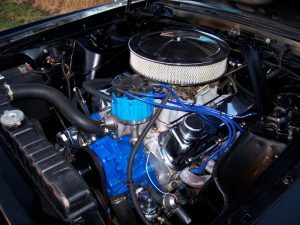 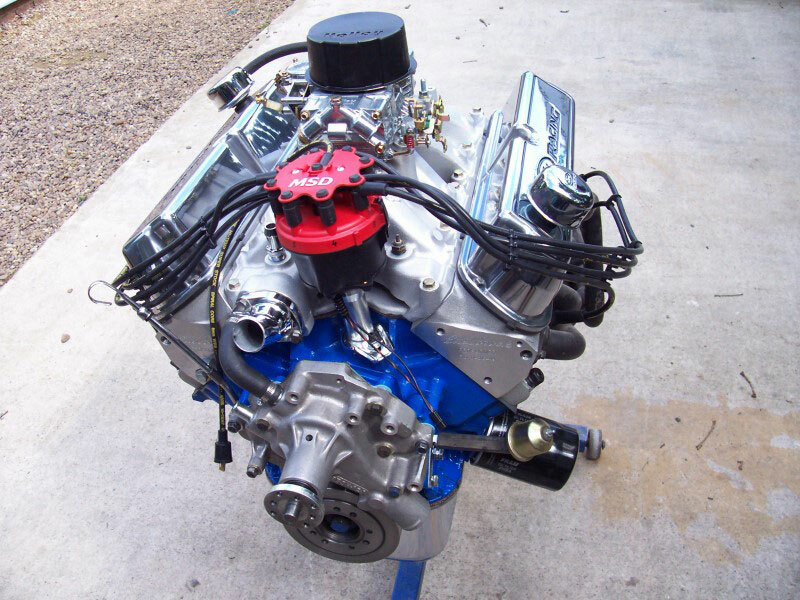 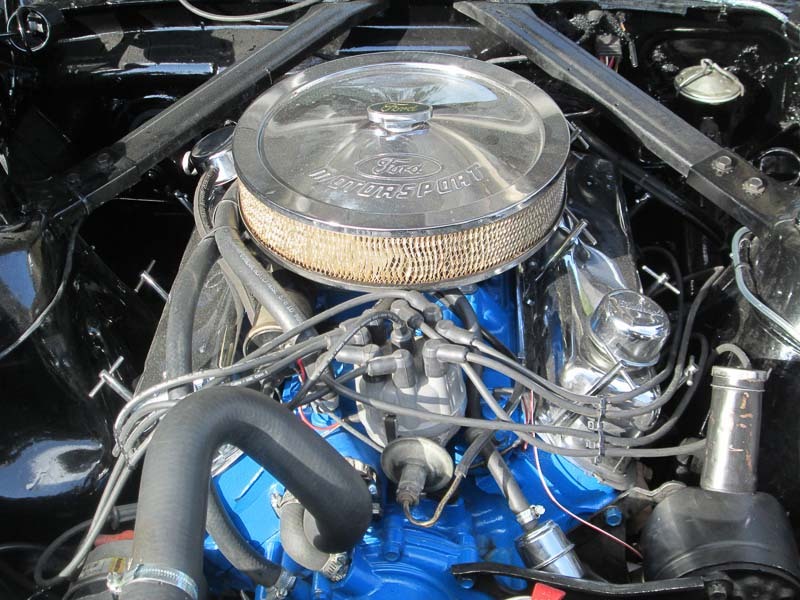 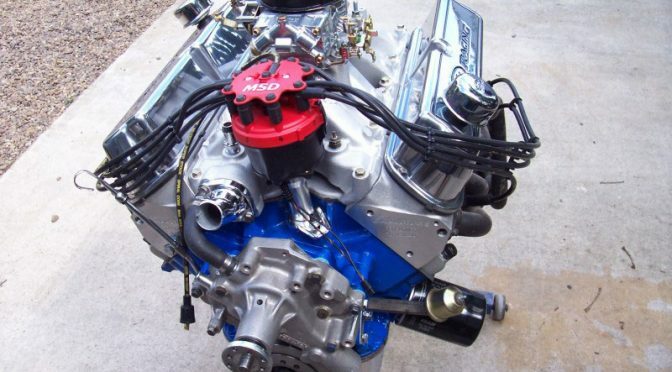 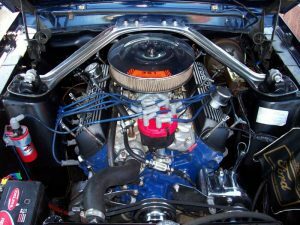 This 408ci Windsor Stroker was built for Richard’s ’70 Mustang 4 Speed. Kitted out with Eddy Heads & an hydraulic cam it made 500hp on the dyno, with 530ft-lbs of torque. 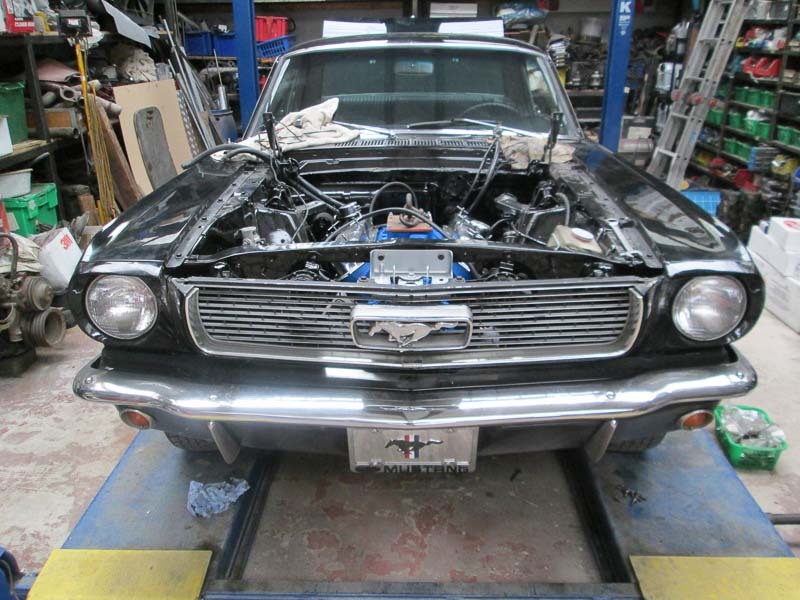 Nathan brought his Mustang over to Billadeau Speed for the fitting of a new limited slip diff and a new mini starter.